Interesting successfully partnered with Tongue, a digital marketing agency, to help Caltex, Australia's largest marketer and refiner of petroleum products, develop a new corporate website and Station locator mobile app. 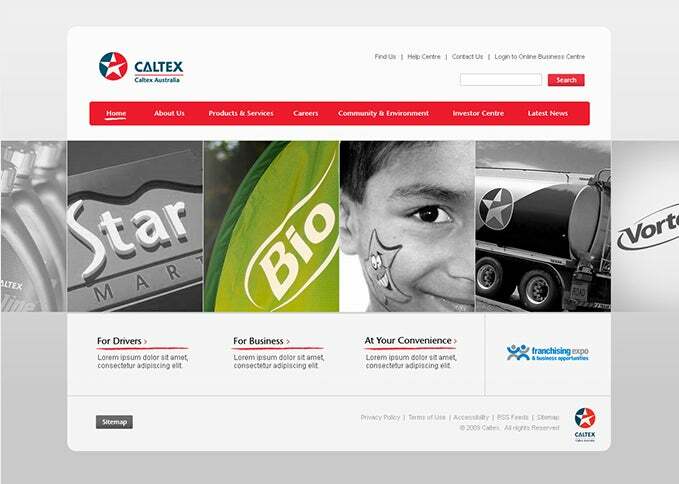 Caltex's website is an essential information portal for both investors and the general public. Working closely with Tongue we developed a sophisticated, user-friendly online solution that fulfilled the needs of the Caltex customers. The site was developed using Microsoft Sharepoint, selected for its scalability and suitability for a large, content-heavy website. We also conducted an extensive SEO exercise to ensure the website attracted maximum traffic. 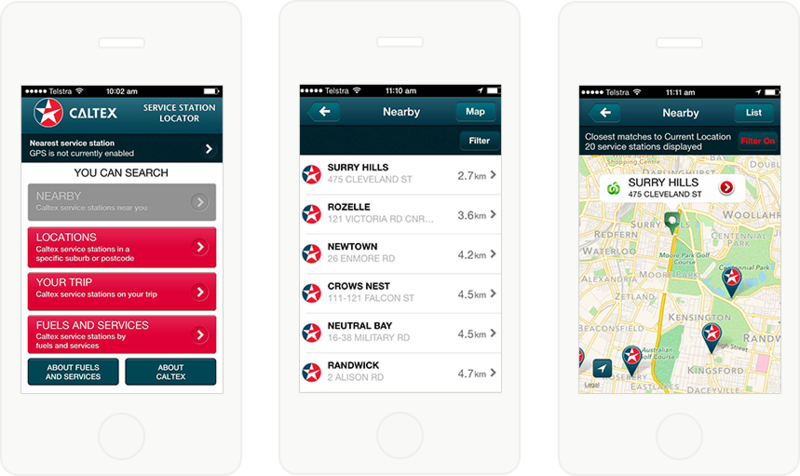 Next up, the Station Locator app was designed to carry out four major functions; find service stations based on a postcode or suburb, provide a trip planner to see where users could fill up or stop for convenience items, locate service stations that accept StarCard, the Caltex points program, and to discover information about Caltex products and services. The mobile and tablet apps were developed for both iOS and Android to maximise performance and were successfully completed and released ahead of schedule. Within the first two month the app had been installed over 4000 times.